Snapdragon 625 vs 650 vs 652: Which one is the best? Looking to buy a new phone and confused which phone has the better Processor? You just arrived at the right place. Today we will review and compare the Snapdragon 625 with the 650 & 652. The Qualcomm Snapdragon 600 series is a mid-ranged series of Mobile Processors by Qualcomm. While the 400 series and the 800 series are low-budget and flagship series respectively. All three of the processors belong to the same series and they have their own pros and cons. By going through this review, it will get easier for you to decide which suits you the best. Snapdragon 650 & 652 lead in raw performance due to their powerful Cortex-A72 Cores while Snapdragon 625 is more power efficient due to its 14nm FinFET manufacturing process. Let’s begin with the Snapdragon 625 vs 650 vs 652 comparisons to know everything in detail. 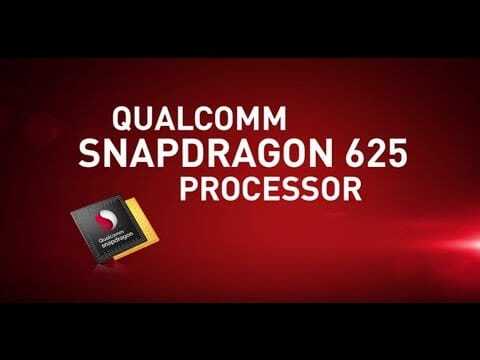 On 18th February 2015, Qualcomm announced Snapdragon 650. 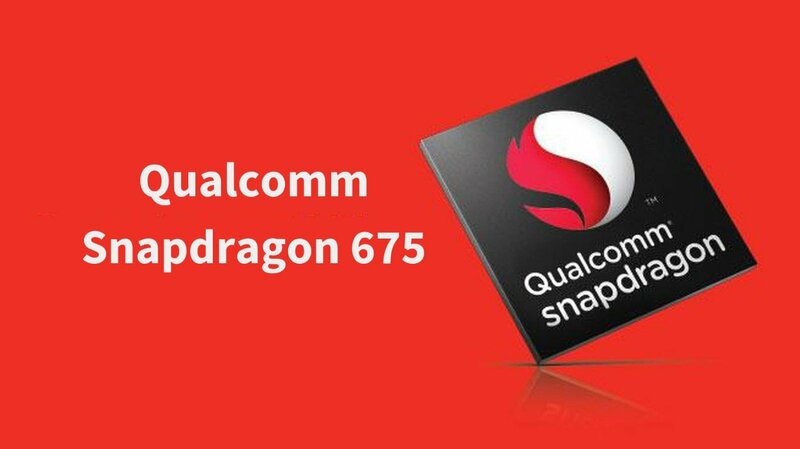 Snapdragon 650 was first launched as Snapdragon 618 but Qualcomm later renamed it. Qualcomm renamed the Snapdragon 618 to 650 because its performance was far ahead of other Snapdragon 600 series Processors. It is a 64-bit Processor. One of the most popular devices of 2016, i.e. the Redmi Note 3 used the Snapdragon 650 which was responsible for its extreme performance and great benchmark scores. It is manufactured using the 28nm Process. 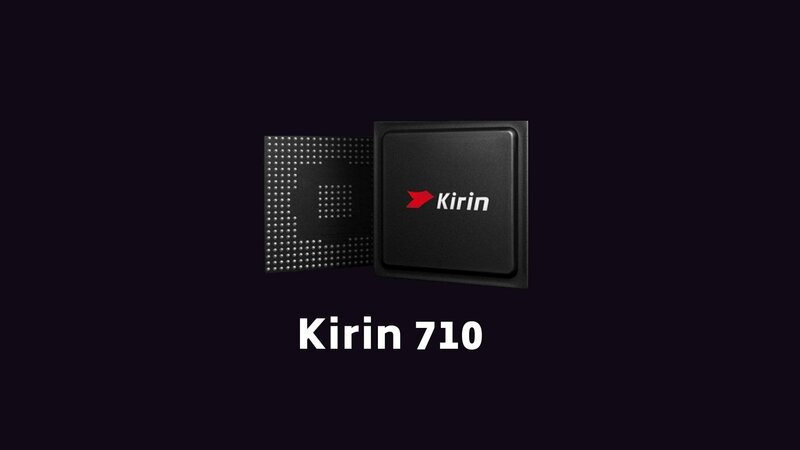 It has a Hexa-Core configuration with 2 Cortex-A72 Cores clocked at 1.8 GHz and 4 Cortex-A53 Cores clocked at 1.4 GHz. The A72 Cores are used for performing the intensive tasks while the A53 Cores carry out the easier tasks. It has Dual-Channel DDR3 RAM and Adreno 510 GPU. Coming to the modem, it has Qualcomm X8 LTE Modem. Qualcomm announced their mid-ranged Snapdragon 625 SOC on 11th February 2016. The Snapdragon 625 is indeed a new processor compared to the 650 and 652. Qualcomm is using the 14nm FinFET process to manufacture Snapdragon 625. 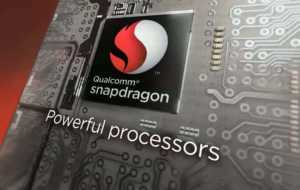 It was the first Processor in the Qualcomm 600 series which is made using the 14nm process. It has an Octa-Core CPU configuration with 8 ARM Cortex A53 cores clocked at 2.0 GHz. The A53 cores aren’t as powerful as the A72 cores used in Snapdragon 650 and 652 but they are decent and can perform pretty much every intensive task. Snapdragon 625 has the Adreno 506 GPU and X9 LTE Modem. It also supports Qualcomm Quickcharge 3.0. The 14nm manufacturing process is the highlight of Snapdragon 625 which makes it ultra power efficient and ensures that the processor doesn’t overheat. 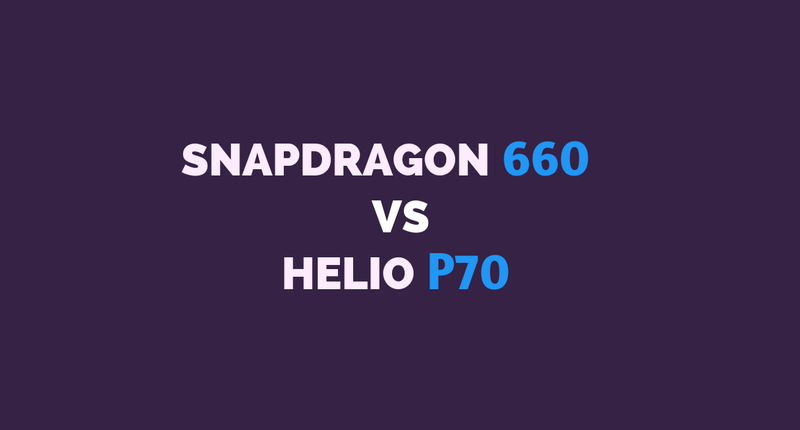 Also, don’t forget to check out: Snapdragon 625 vs 430. On 18th February 2015, Qualcomm announced Snapdragon 652 alongside Snapdragon 650. Qualcomm first launched it as Snapdragon 620 but it was later renamed. It is a 64-bit Processor with Octa-Core CPU Configuration. 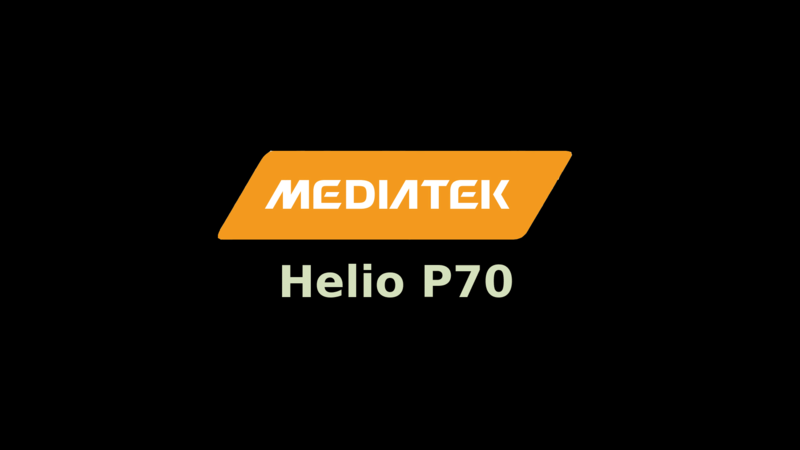 It has 4 Cortex A72 Cores which makes it more powerful than the 625 and 650. Just like the Snapdragon 650, it has Dual-Channel DDR3 RAM and Adreno 510 GPU. It has Qualcomm X8 LTE Modem and supports Qualcomm Quickcharge 3.0. But this is not the end of the story, Snapdragon 652 has some throttling issues while heavy gaming. Some of the Snapdragon 652 powered devices like the Coolpad Cool 1 even touched 50 degrees after 15 minutes of gaming. It is most powerful yet the least efficient. The Cortex-A72 Cores make the Snapdragon 650 & 652 more powerful than 625 in both benchmarks and real world performance. However, neither of three Processor will make your device lag. All 3 are great for general performance. The 14nm FinFET Process makes the Snapdragon 625 more Power Efficient with negligible throttling issues. Snapdragon 652 is prone to throttling. 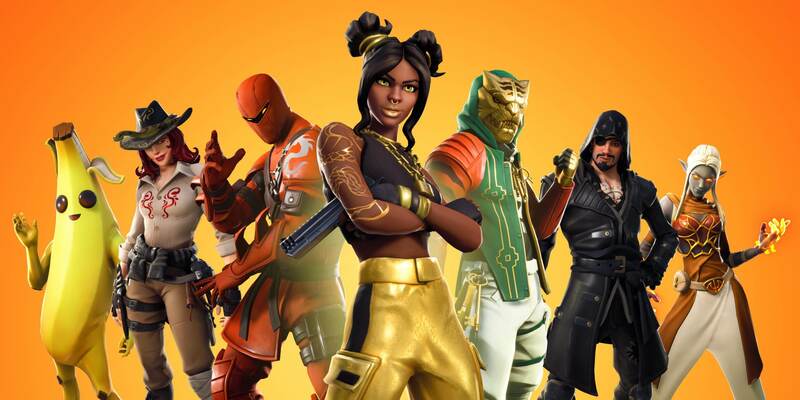 Even though the Snapdragon 652 is the most powerful one, the throttling issues ruin its performance and if you’re gaming for long durations, it is not recommended at all. Snapdragon 650 and 625 do fairly well in Gaming. All three Processors support Qualcomm Quickcharge 3.0 but it depends on the Phone Manufacturer whether or not they provide Fast Charging Support on the Phone. Do check the phone’s specifications before buying. In Qualcomm Snapdragon 650 & 652, X8 LTE Modem is used while X9 LTE Modem is present in the Snapdragon 625. So, the 625 might certainly give slight better speeds. So, the Snapdragon 625 wins the battle by scoring the highest. Without any doubt, it is the most balanced processor for mid-ranged processors. However, we still feel that the A53 cores are a little outdated now. A combination of 14nm FinFET Process and more powerful cores would be even great for a mid-ranged device. We might see such devices by next year running on Snapdragon 660 that will be powerful with no throttling issues and provide great power efficiency. If you could wait, I would recommend you to wait but it could take as long as a year. Hope you liked our Snapdragon 625 vs 650 vs 652 Comparison. At the present, you should definitely go for Snapdragon 625 Devices. Among the Snapdragon 625 Devices, I’ll recommend you to for Xiaomi Redmi Note 4 or Moto G5 Plus. That’s it for Snapdragon 625 vs 650 vs 652 Review & Comparison. For any queries, do comment below. Also, don’t forget to Subscribe us for more such comparisons. Excelente comparación, con conclusiones muy razonables. What is your opinion on Asus Zenfone-3 ZE552KL (4Gb RAM, 64 Gb internal memory) which uses Qualcomm MSM8953 Snapdragon 625 chipset, Octa-core 2.0 Ghz Cortex-A53 CPU and Adreno 505 GPU supported by Android 6.0.1 (Marshmallow) as Operating System alongwith Li-Ion 3000 mAh battery? It is a decent device but Moto G5+ will be a better choice at this budget.